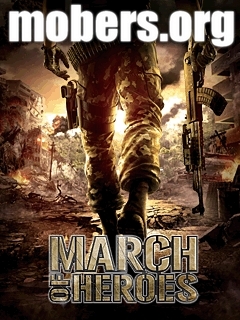 March of Heroes (by Gameloft) — Mobers.ORG — Your Daily Source For Mobile FUN! 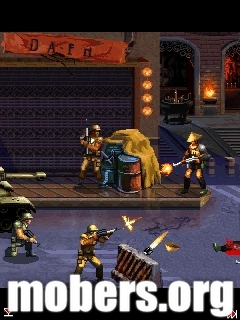 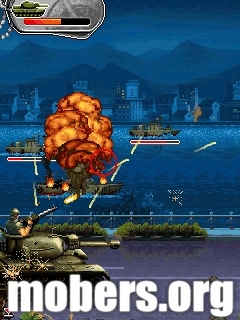 Jump into the Cold War’s most terrible conflicts in this exciting and over-the-top shooter game. 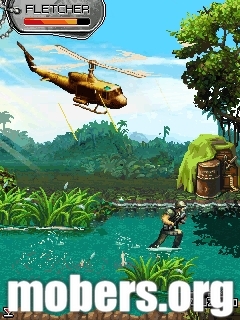 Enjoy fast-paced action and stunning graphics through 9 chapters set across the globe from Vietnam and Saigon to the Afghan mountains. 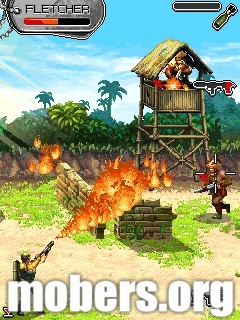 Play as two special ops soldiers and take down enemies with a large arsenal of spectacular weapons like a grenade launcher or a flamethrower. 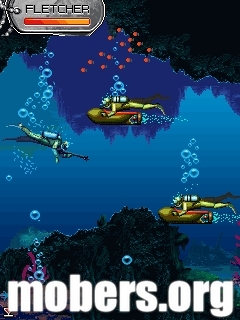 Experience a variety of gameplay like a helicopter airstrike, stealth sequences and even an underwater level.